Something cool's coming to town. 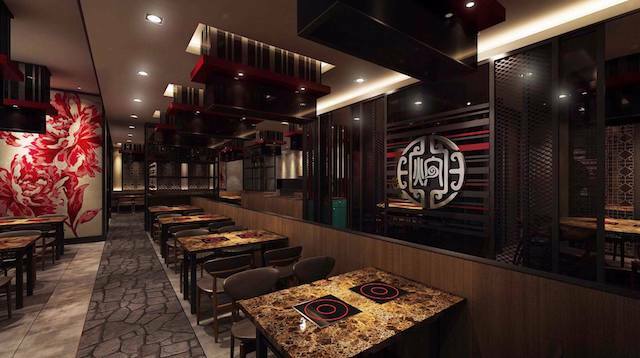 A brand new Chinese Restaurant will be opening in Pavilion Elite this coming month. 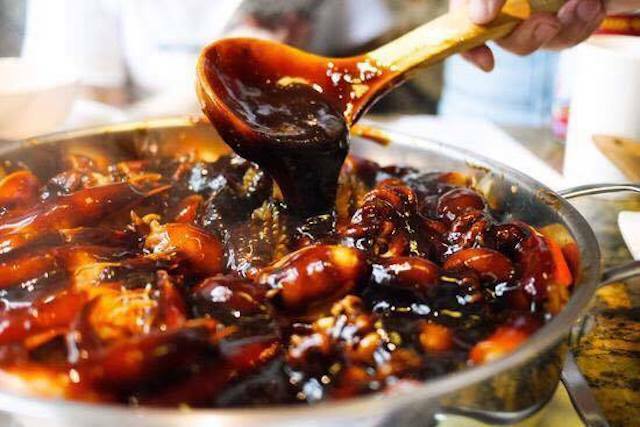 Simmer Huang - Three Sauce Simmer Pot New Restaurant, a restaurant chain famous worldwide was established in Beijing since 2004 and they have more than 600 restaurants worldwide now! With plans to open up more restaurants, we are privileged to be able to savour their imperial recipes from the Qing Dynasty soon, at Pavilion Elite! The initial photos given to me is mouthwatering to say the least. 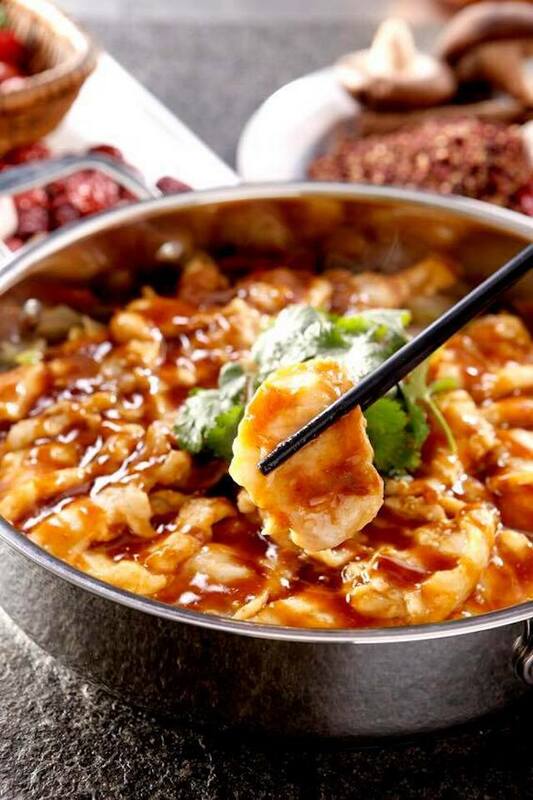 I just cannot wait to attend their opening soon and savour the yummy Three Sauce Simmer Pot which is their signature dish. Borrowing imperial recipes from the Qing Dynasty and those passed down from generations, Simmer Huang specializes in a unique simmer cooking process, using medical herbs to come up with nutritionally balanced Chinese dishes. 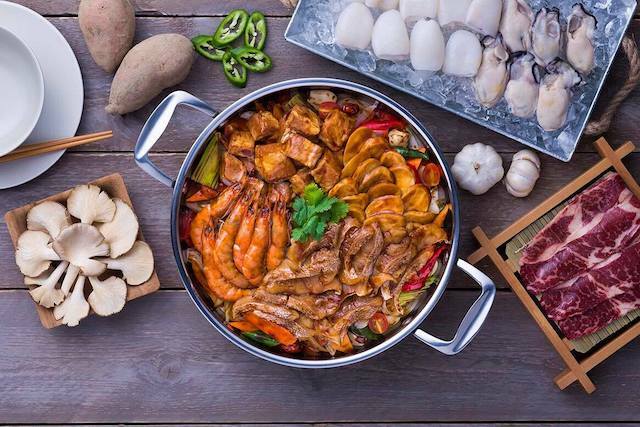 Consumers will soon get a taste of popular dishes served at royal feasts as Simmer Huang will be opening its first restaurant in Malaysia at Pavilion Elite. 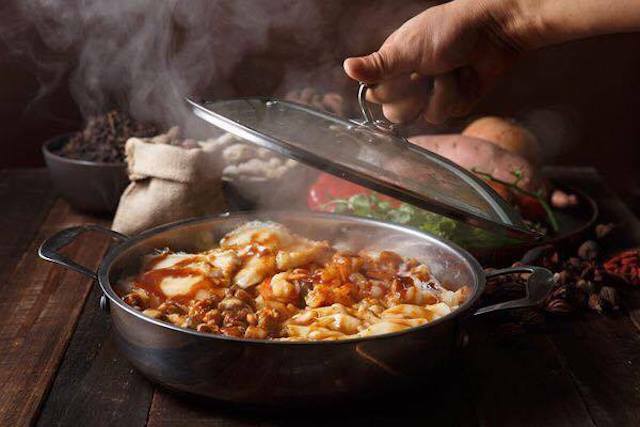 Vegetables, herbs and sauces are cooked without using any water through a unique simmering technique to preserve the nutrient content of the food. 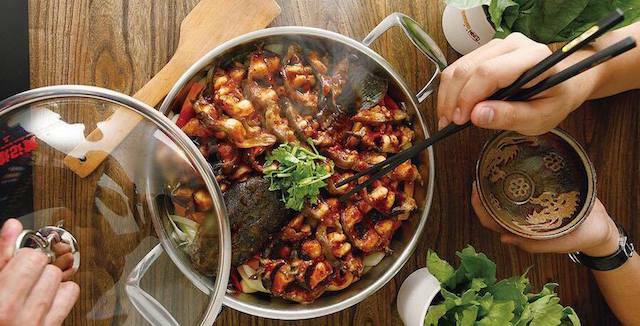 The secret of success of the simmer pot is said to lie within the ratio of ingredients to the herbs and spices. This traditional simmer techniques retains the nutritional benefits of the food while allowing the medical herbs in the sauce to be fully absorbed, giving each dish a unique character. The dining experience is further enhanced as the meal is cooked right in front of the diners. Yes, you get to have a first hand look of your meal being prepared. The classy design and image of the restaurant infused with a modern twist serves to provide a relaxing and enjoyable dining ambience, be it for business meetings, family gatherings, festival celebrations or those who wish to have a balanced meal. Watch out for my coverage on the opening of Simmer Huang next week! This will give food lovers more choices in the city.